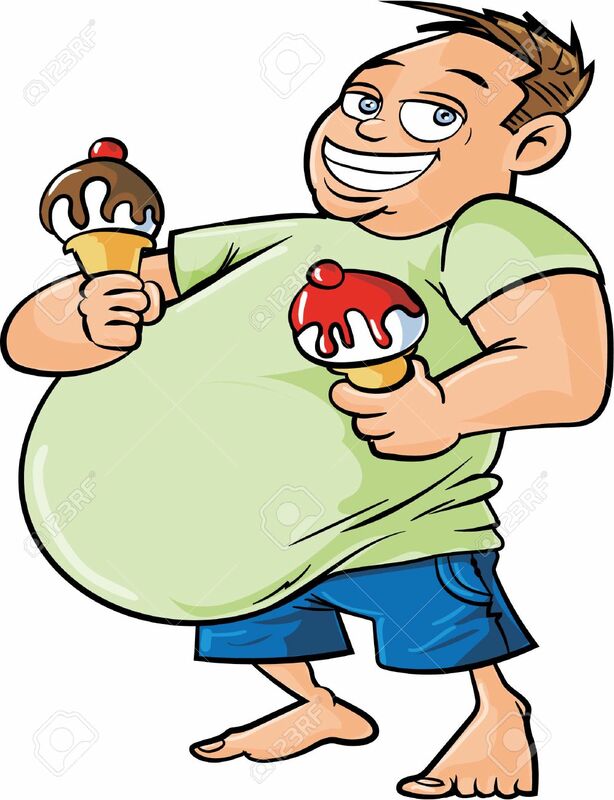 Cartoon Overweight Man Holding Two Ice Creams. Isolated Royalty Free Cliparts, Vectors, And Stock Illustration. Image 25985316.